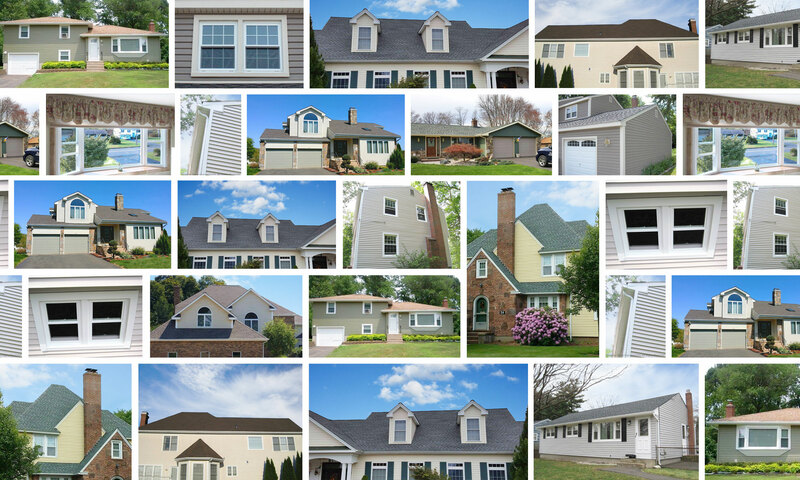 Bailey Home Improvements of Greater Hartford, Connecticut, offers Roofing, Siding, Windows, and Gutter Services. We always install high-quality work in a quick and responsive manner. We specialize in Roofing, Vinyl Siding, Windows and Seamless Gutters. You can Request a Free Estimate with us on your home improvement project today.